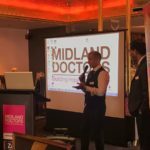 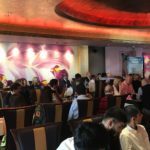 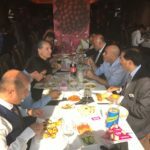 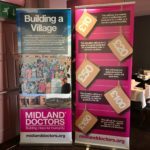 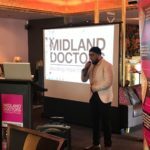 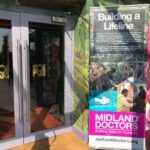 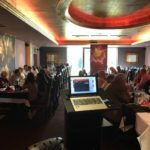 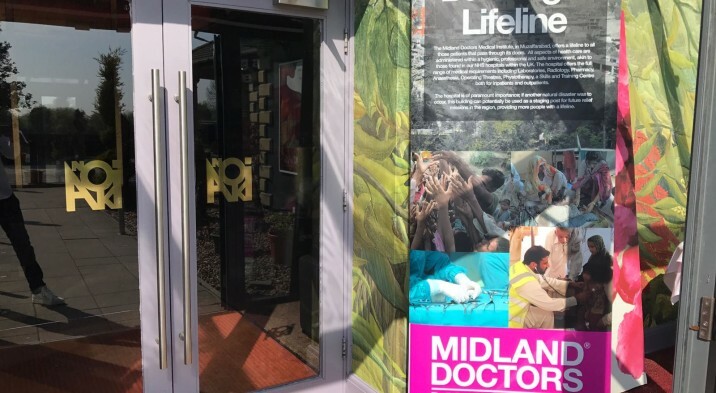 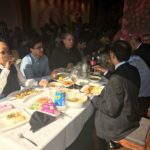 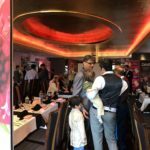 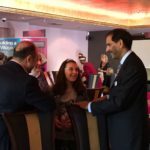 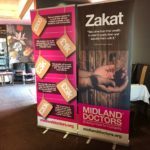 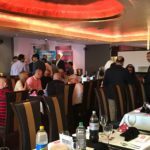 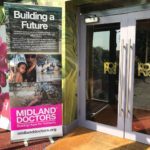 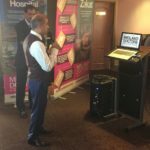 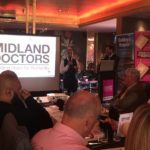 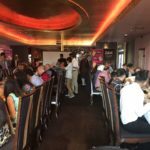 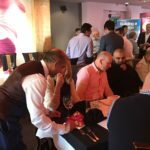 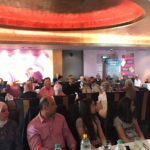 On Sunday 9th April Midland Doctors held its annual Derby Charity Event at Anoki restaurant, Burton-on-Trent. 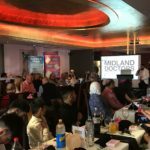 Through the kind donations and support from all who attended we managed to raise an incredible £65,000!! 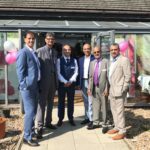 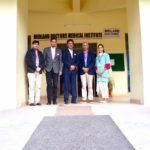 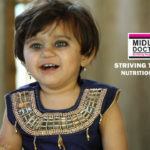 This outstanding amount will prove instrumental in providing huge ongoing assistance in the aid to help the devastation suffered in Pakistan and to help assist the running of the hospital. 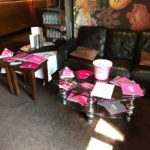 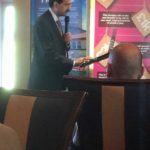 We would like to thank all our kind supporters who attended our event for their generous donations and support. 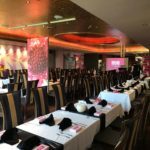 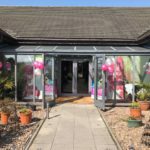 A big thank you also goes to Anoki restaurant for their continued support of this fantastic event, and also to Clarins and Kiki’s Boutique for donating giveways.